Jimmy Kimmel claimed he was keeping this year’s Oscars positive, but the ratings were anything but. 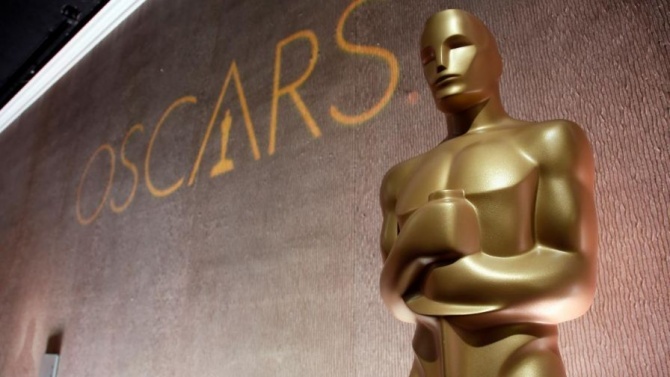 The politically charged 2018 Academy Awards were down 15.6 percent compared to the 2017 numbers with an 18.9 rating and 22.4 million total viewers in Nielsen’s overnight numbers from 8-11 p.m. ET, according to TheWrap. The sharp decline marks what could become the lowest-rated Oscars of all time on a night when host Jimmy Kimmel and the crowd of Hollywood elite focused on diversity, feminism and political issues as much as it focused on the films being honored. The lack of high-wattage stars in the major categories, as well as a ho-hum slate of films when it came to box office receipts, may have also been a factor. Media Research Center Vice President Dan Gainor told Fox News viewers shouldn’t be surprised that the show turned political and featured “divisive, left-wing politics” throughout the four-hour event.